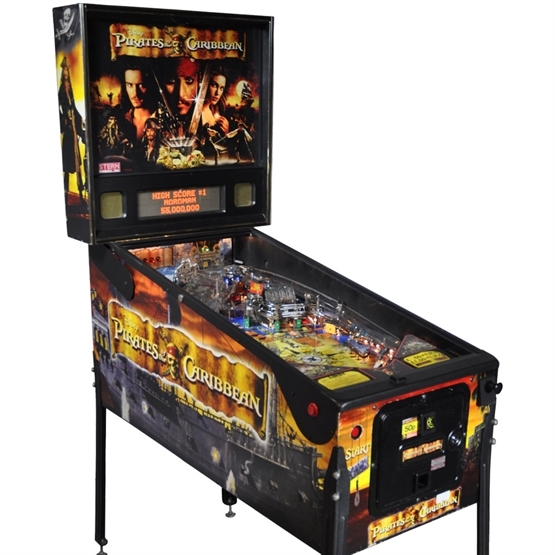 The greatest pirate adventure of all-time is now the latest pinball machine from Stern Pinball, Inc. Disney’s Pirates of the Caribbean pinball features exciting elements from the first movie, as well as the box office record-breaking, Disney’s Pirates of the Caribbean/Dead Man’s Chest. 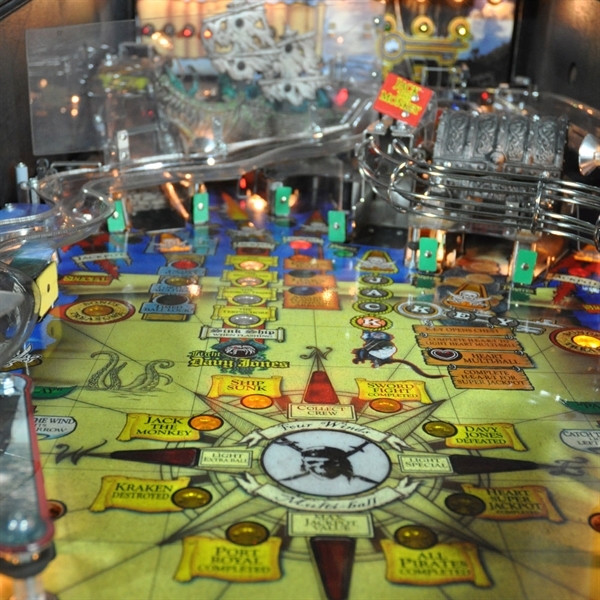 For those fans of the movies, Disney’s Pirates of the Caribbean pinball machine adapts the characters and settings from the two Disney films perfectly into a pinball playfield. 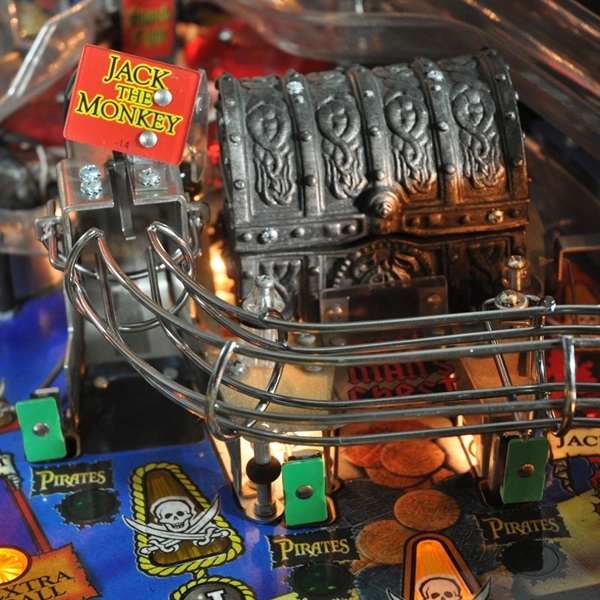 The goal of Disney’s Pirates of the Caribbean pinball is to go on a pirate adventure to defeat Davy Jones, Jack’s nemesis in Disney’s Pirates of the Caribbean/Dead Man’s Chest. 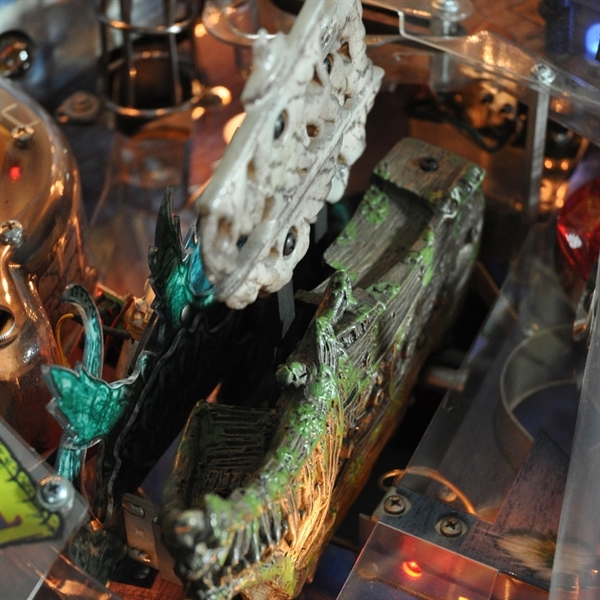 This is one of the best pinball tables available for hire.